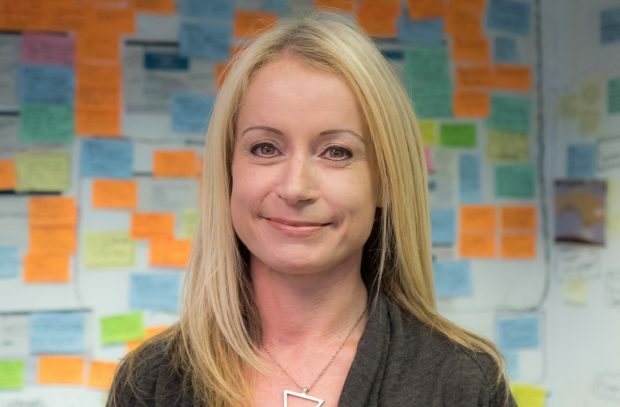 As I thought about what to tell an audience not familiar with agile methodology, I realised that the challenge wasn’t just sharing what I’d learned but also to showcase the importance of user research and why looking at the problems is not a problem. First of all and let’s be clear on this - Discovery is about problems and not solutions and that’s what users researchers spend their time looking at. Solutions come further down the line. It’s the role of the user researcher to understand what’s happening from the user’s point of view. In essence, we are trying to find out what problems users are facing, either when using an existing service or trying to manage in the absence of a service. Defining the problem is the starting point for any Discovery piece. For me “problems are needs turned inside out” - once I understand the problems, the needs follow. The real value a researcher can bring is the critical analysis of these problems. This means we develop and build solutions that solve the right problems in the right order without – and this is crucial - creating further problems elsewhere. Having defined the problem - I learn as much about it as I can. I speak to all user groups to learn more and see what research has been done already. There are usually multiple reasons why something is a problem. If we don’t identify all of these reasons we run the risk of developing a solution that only solves part of the problem.In addition, when we identify all causes of a problem we can prioritise which bits we need to fix first - you wouldn’t put brand new tyres on a car when the engine isn’t working! Usually the impact is clear, especially when it affects the business but be careful not to ignore the emotional impact of a problem. A poorly designed digital service may mean people don’t provide the information they need to which is bad for business but, it may also cause the user anxiety and stress using that service. 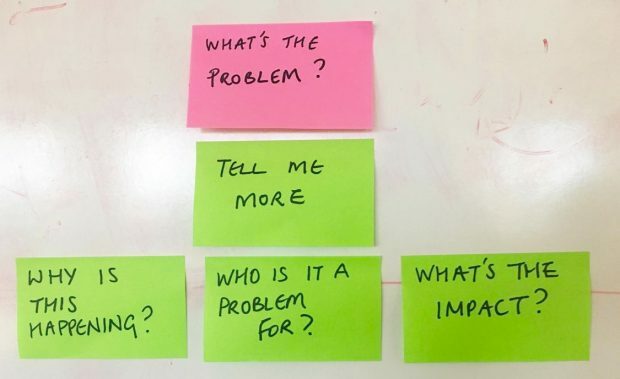 So when people ask me about user research in Discovery I’d call myself a problem finder whose research helps the team to become the best problem solvers and ultimately help us provide better services for our users. Nice blog, articulating important things. Thanks! Spot on Jude - great blog. Great read Jude, very well articulated. Great blog Jude. Especially like your 2nd point. Would be interested to learn more on how you do this. Hi Jude. Great piece of reading. Clear, concise and easy to understand. And most importantly, informative. Perfect for a brand new PO like me learning the ropes!! Clear and to the point. Well done Jude.